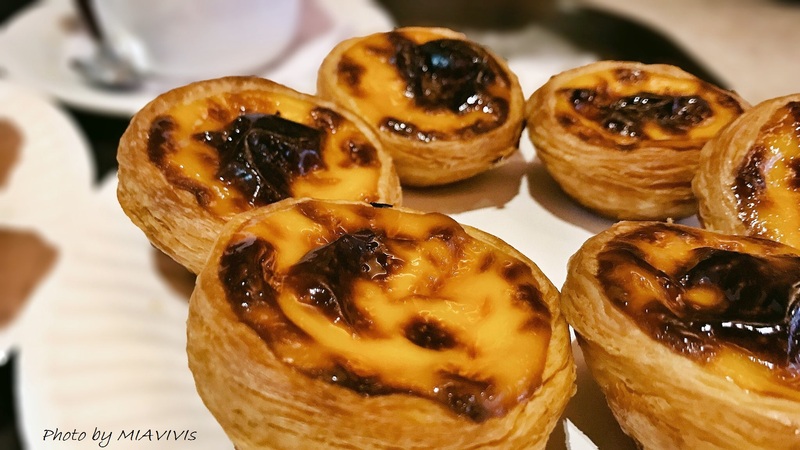 Though the popularity of this sweet, flaky Portuguese pastry has spread across the entire region, everyone knows that the tastiest egg tarts are made in Macau. Its buttery crust filled with mouth-watering custard is guaranteed to put a smile on your face after just one bite. 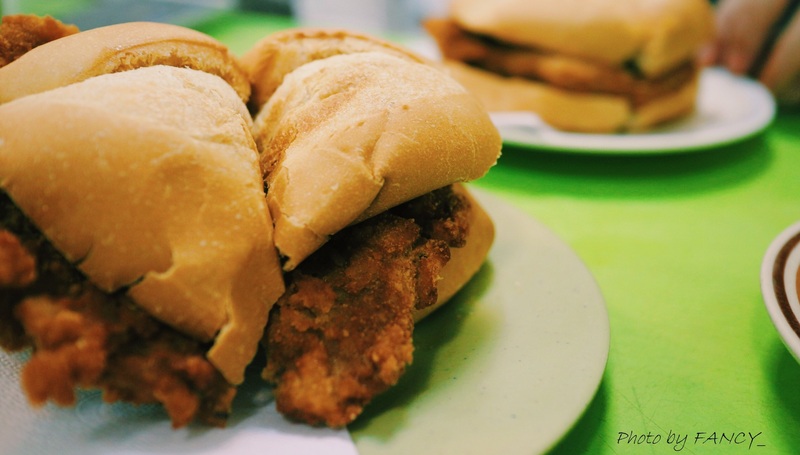 Though at first glance it may look unassuming, Macau’s pork-chop bun is one of the most popular snacks in the city. With its crispy fried pork-chop and butter-toasted bun, your taste buds won’t be able to resist this savory treat! 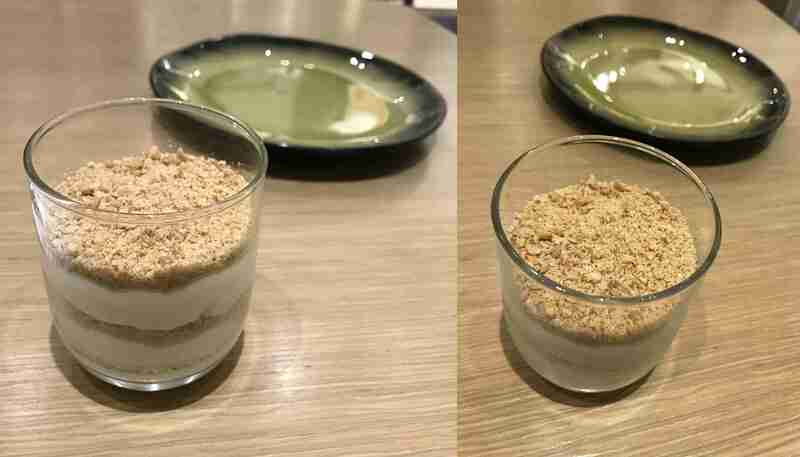 Serradura, or “sawdust pudding”, is named for the biscuit crumbs that are layered on top of its fluffy pudding. 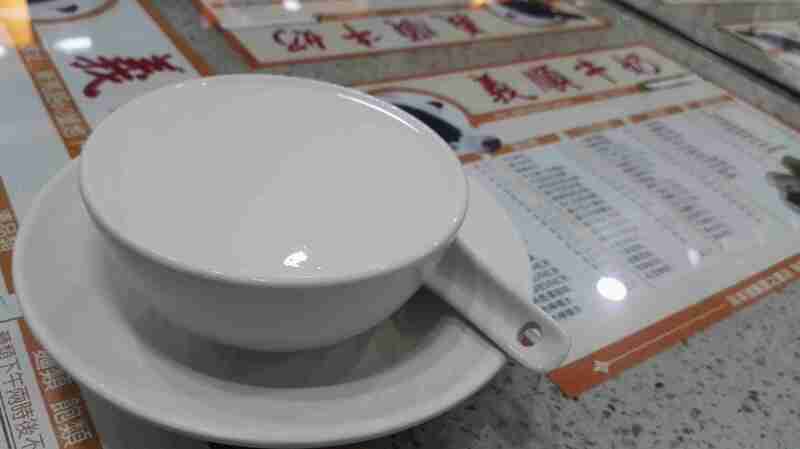 It is normally served cold, so that each spoonful will literally melt in your mouth. Though it originated in Portugal, it has quickly achieved local fame in Macau. Due to Macau’s location near the mouth of the Pearl River, the crabs caught in nearby waters are especially tender and sweet. 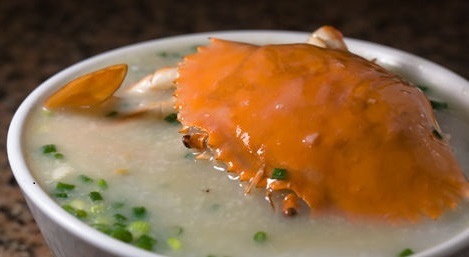 The best way to enjoy their unique flavor is in a bowl of Macau’s water crab congee. The rice in the congee soaks up the crab’s fragrant taste, making each spoonful as delectable as the last. Around noon, you may see people gathering around beef tripe and fish ball stands in some of Macau’s old districts. These traditional southern Chinese street foods are fast, convenient, and very delicious. Locals make the fish balls with many different kinds of seafood – fish, shrimp, squid – and they are often served alongside beef tripe in a spicy curry sauce. 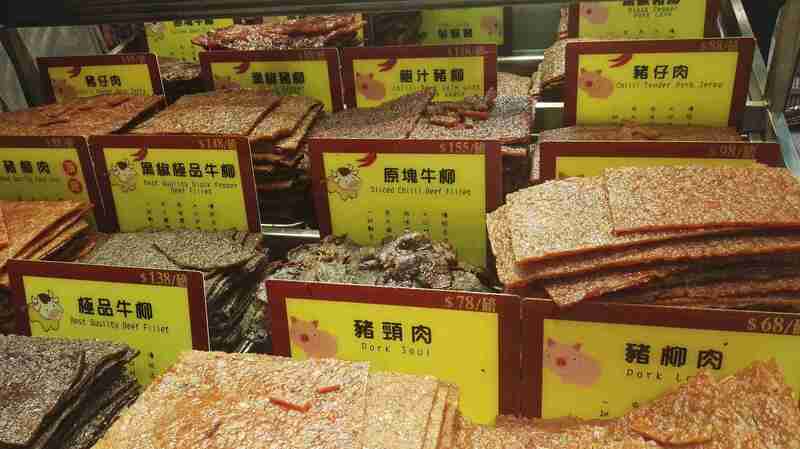 It’s not a secret that Macau locals love beef and pork jerky, and sheets of it can often be seen being sold in shops alongside other treats. Jerky is available in an assortment of flavors, both sweet and savory. 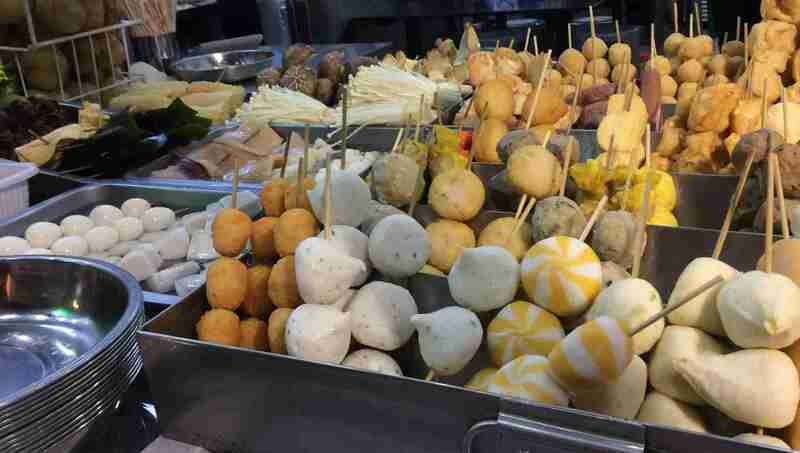 It is a perfect snack to stick in a backpack or purse to satisfy sudden cravings while wandering around Macau. 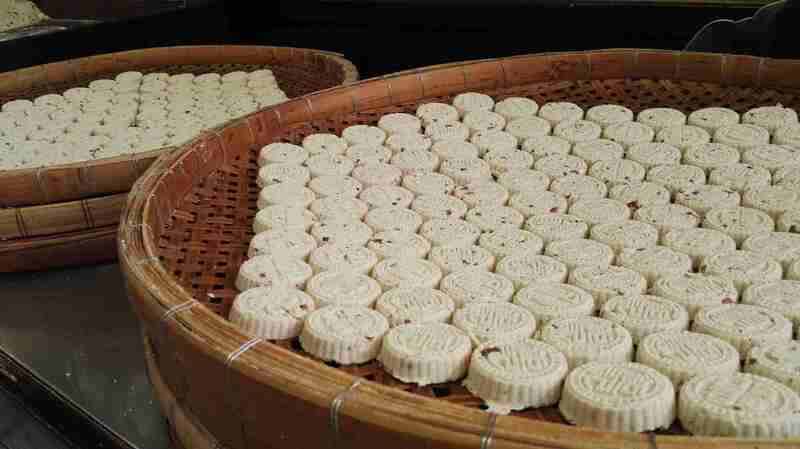 Although Macau’s famous cookies look and smell like almonds, their key ingredient is actually dried mung beans. Each one has a soft and crumbly texture that is satisfying to bite into, with a subtle sweet flavor unlike anything else. These cookies are a favorite for tourists, who can often be seen carrying bags from Macau’s top bakeries. 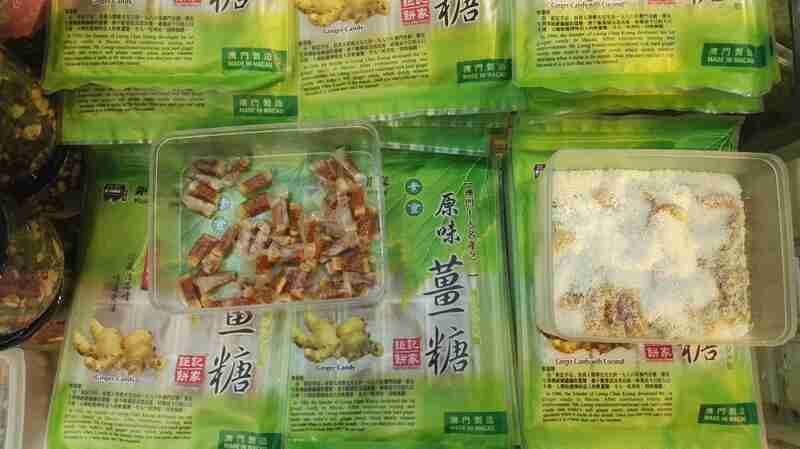 Macau’s spicy ginger candy is not only delicious, it is also packed with vitamins, protein, and other nutrients. It is a healthy (but still tasty!) alternative to the sugar-filled and buttery treats sold in most souvenir shops.